Are you looking for tree removal service in NJ? 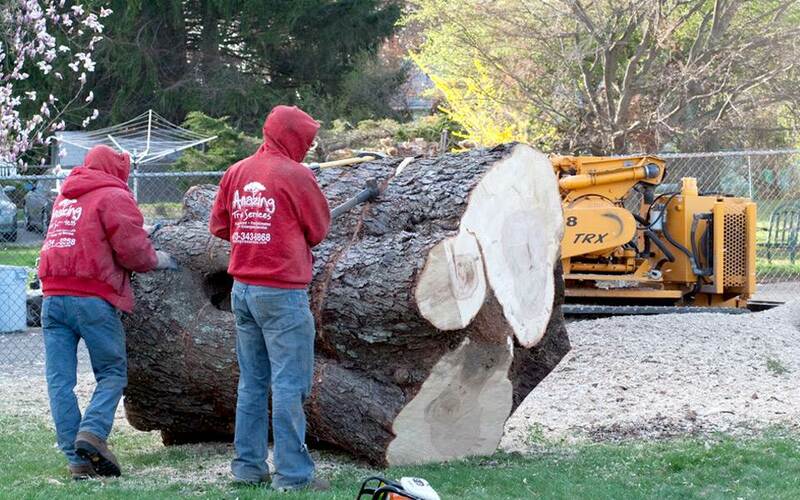 Amazing Tree Services is a fully insured company specializing in tree removal service in NJ. We provide Tree Service in New Jersey throughout Bergen County, Passaic County, Morris County, and Essex County. While winter could be your favorite season, it could be the worst season for trees. The winter season has proven to be bad for trees and even for property owners with trees close to their properties. The effect winter has on trees is why it is advised that you access your trees before the season sets in. 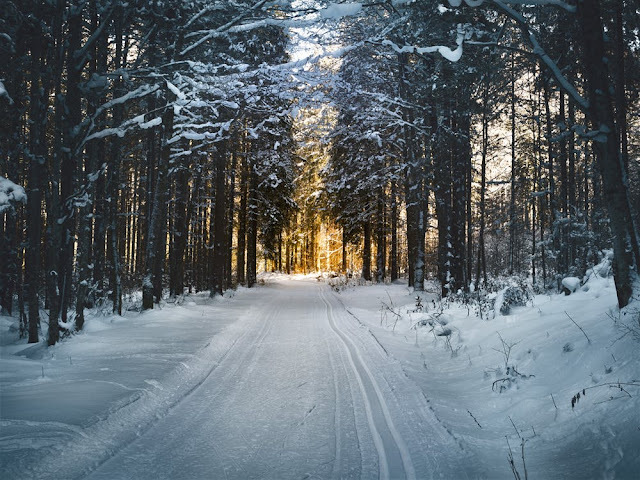 We will mention some of the risks that are associated with the winter season. We all know that that winter season comes with snow. Unknown to most people, snow affects trees. When snow falls, these trees become victims of ice breakage. When snow falls on these limbs, it cakes and in less than no time naturally melts the limb, thus, causing it to fall. If the tree is located close to your roof, the limb falls on your roof and if it is large enough it is able to cause serious damage. One way you can curtail this risk factor is by holding the limbs (if it is safe enough) then slowly try to brush off the snow from the limbs. This would ensure that it does not cake. If it is not safe enough, hiring a qualified contractor is important. Unknown to most people, trees get frostbite. Generally, frost is formed when there is humidity in the air which is combined with below-freezing temperature. This could prove to be a big problem to trees especially if they still actively growing. This stunts their growth and makes their leaves curl. When this happens, the trees are not able to grow again and often times most of them end up dying. This clearly shows that the winter season is not one that is beneficial for the growth and entire well-being of not just your tree but your property as well. Winter storms can also cause great damage to trees. Often times these winter storms come with ice which in turn causes further damage to the tree. It is advised that after a winter storm, endeavor to not try to remove the ice stuck to the tree. This further damages the tree and could even lead to stunted or lack of growth. Pruning is the perfect solution and it is able to help reduce the risk of this winter storm on the tree. As our lips and skin feel dry often time, so does these trees. They like us struggle to find moisture. The lower the content of moisture in the atmosphere, the dryer the winter season becomes. These trees are vulnerable to the dryness and this condition is referred to as "Winterburn". It has been revealed that when it occurs, these trees do not survive. One of the tested and proven technique to reduce the effect of this lack of moisture on these trees is but adding anti-desiccant to these trees. This method is effective. Hiring skilled contractors to handle these tasks is needed to ensure that it is done properly and to ensure that your tree does not cease to grow or worse die. Our various tree removal service in NJ can help restore your trees. For more information about our tree removal service in NJ, call Amazing Tree Services at (973)343-6868. 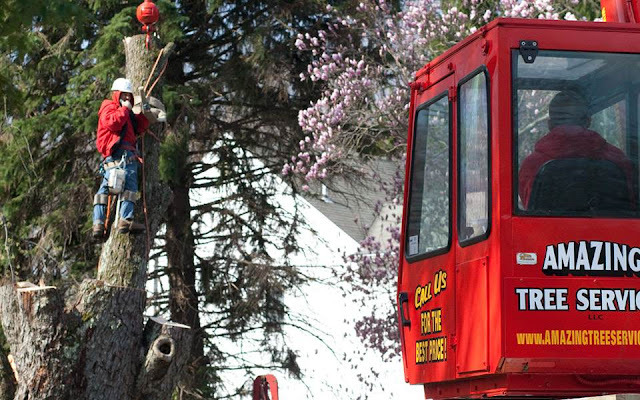 Amazing Tree Services – Your Trusted Company for tree removal service in NJ. Are you looking for Tree Removal in NJ? Amazing Tree Services has been providing professional Tree Removal in NJ for over a decade with professional standards and great customer care. 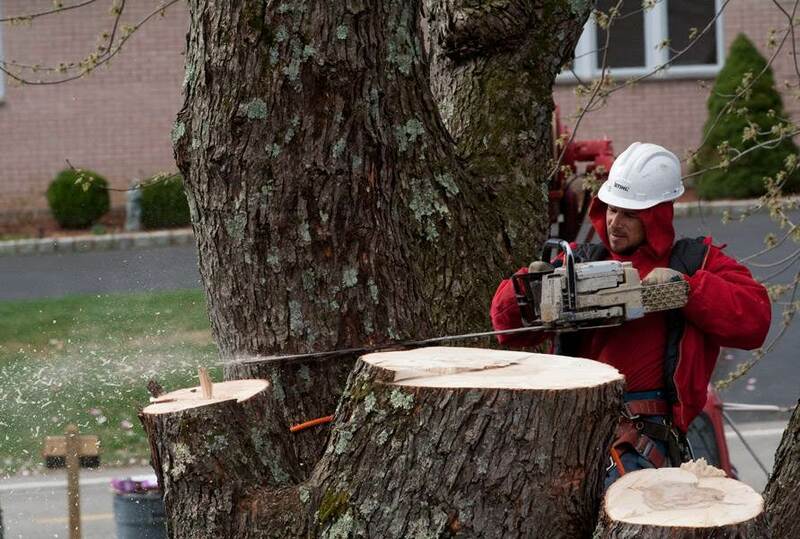 We provide Tree Removal in NJ throughout Bergen County, Passaic County, Morris County, and Essex County. When it comes to the removal of trees in NJ, there are different service levels that have been made available. Trees are actually beautiful, and they give our home this comfort, but there are times when you will need to have them chopped down. This is not an easy job as it is one that must be carried out by professionals. Most people seeking to remove their trees do not know the type of service they are to expect from the tree removal service providers. We will discuss the services that you should expect when you choose us as your tree removal company. This includes having to carry out a careful and purposeful evaluation of the tree and how it stands in relation to your property. To ensure that your property is not damaged, an idea that would remove the tree would be devised and implemented. This careful examination of the tree is done to ensure that neither you nor your loved ones lose their lives or properties in the process. During this examination, the condition of the tree, its height, location, and other factors would be taken into consideration. All this is done to ensure that an ideal way to remove the tree is devised and put into action. After the careful examination has been carried out and a plan has been devised, the next action to take is to remove the tree. In the stage of the removal process, different types of equipment would be made use of to ensure that all is in place. Certain pieces of equipment like grinders, axes, safety gear, chainsaw, and trucks would be used. Since removing trees is quite dangerous, these pieces of equipment are used to ensure that it does not get too complicated. Also, safety gears would be worn. For further security, homeowners would be required to leave the property until the removal service has been completed. Once the tree has been cut down, the property would have to be cleaned to ensure that no one is injured. The removal of stumps; this could be an added service because different types of equipment are used for this service. The diameter of the stump could often time determines the amount that is charged for this additional service. Removal of the tree trunk; this means that the tree trunk would have to be cut into smaller sections. This is done to ensure that it becomes a whole lot easier for you to move them to anywhere you deem fit. While it is important that you consider all the options before removing trees, we can help you with this. We will walk you through the process and ensure that your tree is properly removed.